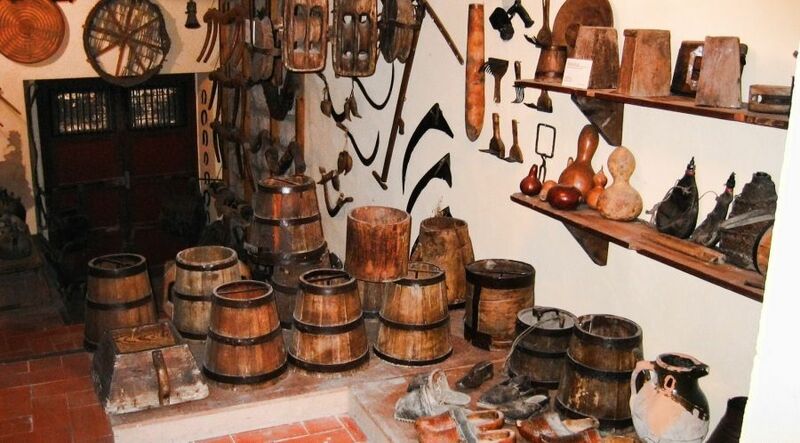 The current Cervera County Museum is the result of the sum of two museums with a long and complex history: L'Antic Duran Sanpere Museum and the Museum of Wheat and Farming. It also has the two exhibition halls of the Regional Museum of Cervera that allow us to know the important historical and artistic fund the museum's. 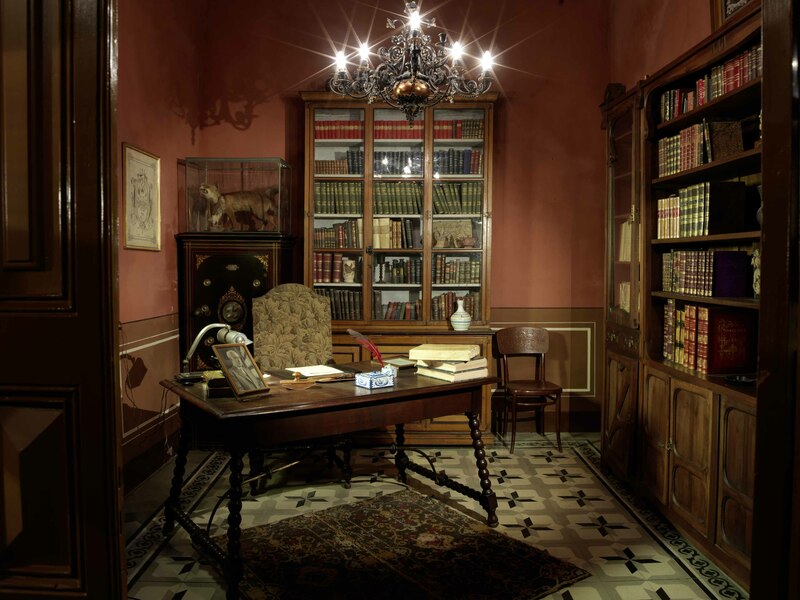 If we review the long history museum training, we can say that the Museum of Cervera is one of the earliest examples of regional museum since his first sketches date back to the early twentieth century. He 1957, Agustin Duran Sanpere reaches retirement and resumed her idea of ​​a museum for Cervera. Therefore, he 1957 becomes the official date of inauguration of the Museum. Duran family home and Sanpere, it is the interpretation of a house in the nineteenth century bourgeoisie landowner, which preserves inside the furniture and objects that decorated the house. 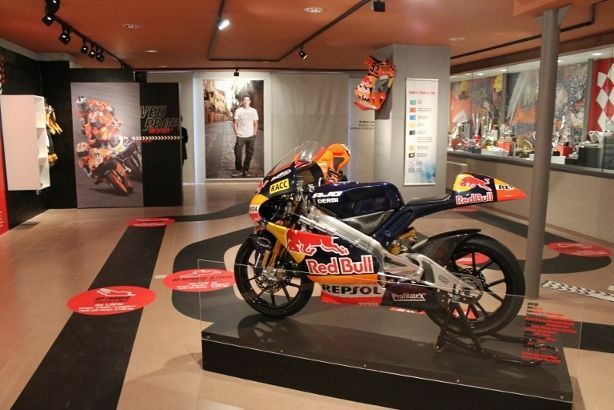 Cervera County Museum currently offers an exhibition of Marc Márquez. For times and tickets see the following link. Ethnographic Museum presents a significant sample of the material culture of the various activities of rural life. 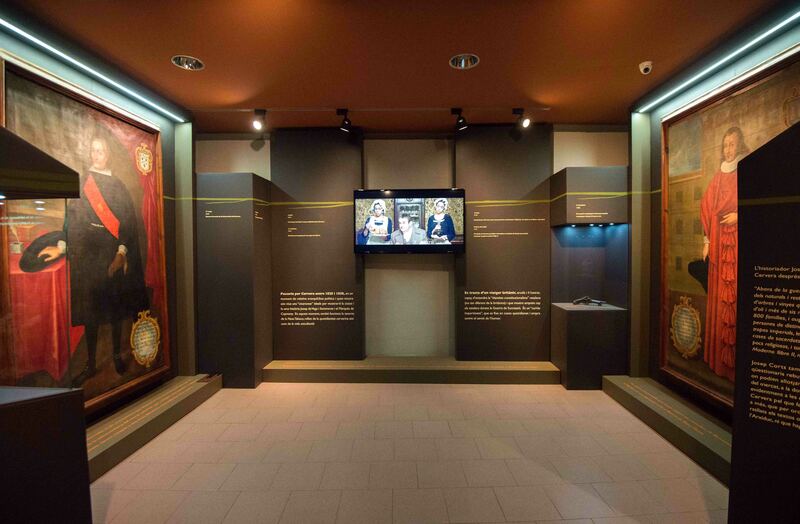 The Regional Museum of Cervera and Tourist Welcome Center , have launched the joint entrance to the space theme CAT ,dedicated to the Generalitat of Catalonia, and the Casa Duran and Sanpere ( it home’ Duran Sanpere historian and preserved as the early twentieth century). The entrance fee is 3 € joint both museums.